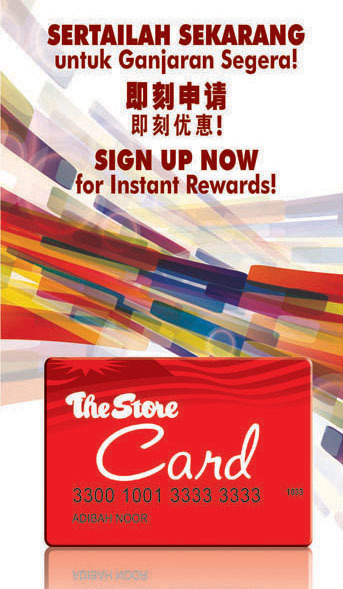 Simply present yours The Store Card while you shop at The Store outlets, collect 1 reward point for every RM1.00 spend. – Enjoy EXCLUSIVE additional 5% discount from participating brands at Parkson stores. 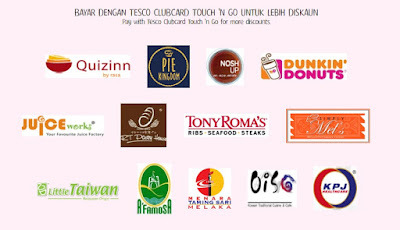 – Enjoy EXCLUSIVE privileges from participating merchant partners. – Enjoy EXCLUSIVE privileges at Parkson China, Vietnam, Indonesia and Myanmar. Check in stores for privileges. 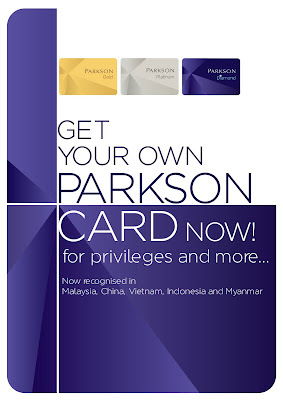 – Enjoy EXCLUSIVE discounts, promotions and/or services from participating brands at Parkson stores. 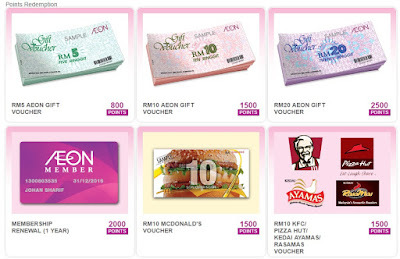 Get a COMPLIMENTARY RM50 Parkson Discount Voucher during your birthday month. The RM50 Parkson Discount Voucher is then subsequently valid with a purchase of RM250 & above in a single receipt within your birthday month. – Receive invitations to Exclusive Events, Fashion Launches, Pampering Services, Members-only Previews and more. 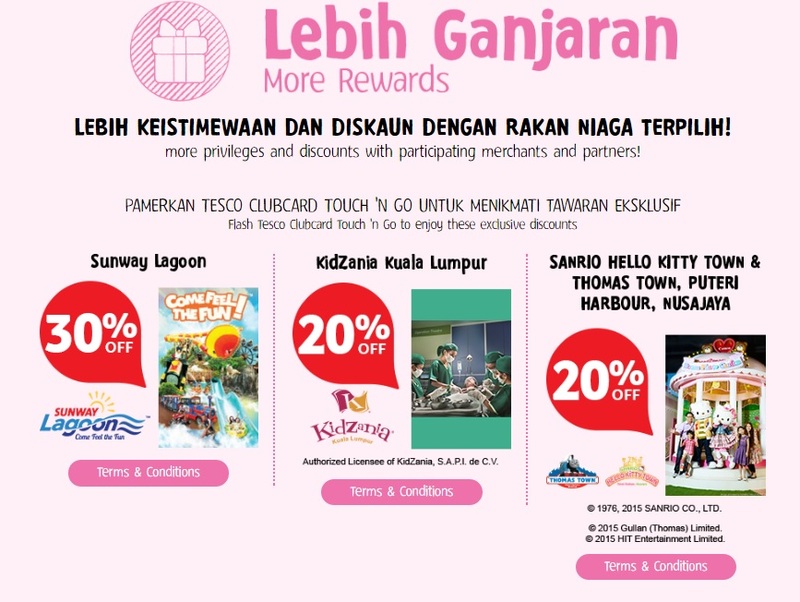 – Receive additional rebates and gifts during Festive Seasons and enjoy special promotions including exclusive rewards for Top Spenders. – Enjoy COMPLIMENTARY parking for the FIRST TWO (2) hours (with a maximum amount of RM5) with your FIRST storewide purchase of RM200 & above in a single receipt on the same day at Parkson Pavilion, Parkson KLCC, Parkson 1 Utama and Parkson Gurney Plaza only. REDEEM Parkson Discount Vouchers worth RM60 with every 3,000 accumulated purchase value. REDEEM Parkson Discount Vouchers worth RM150 with every 5,000 accumulated purchase value. 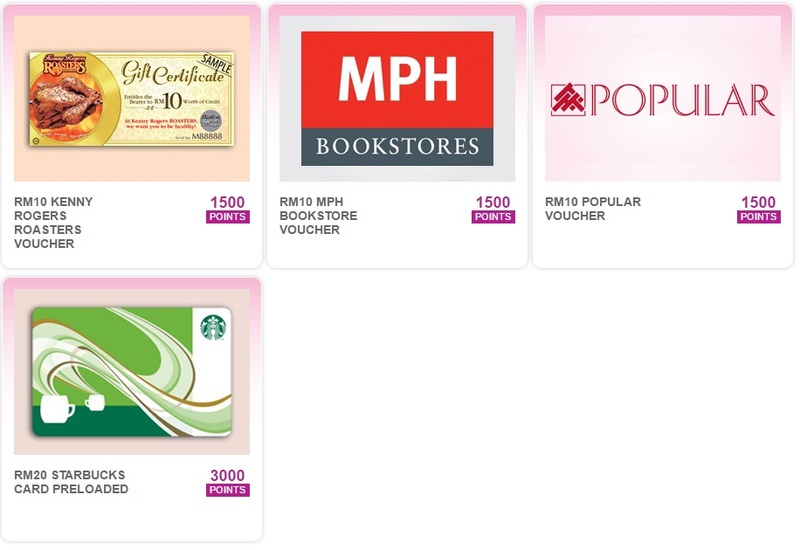 REDEEM Parkson Discount Vouchers worth RM400 with every 10,000 accumulated purchase value. This entry was posted in 大马人资讯. Bookmark the permalink.